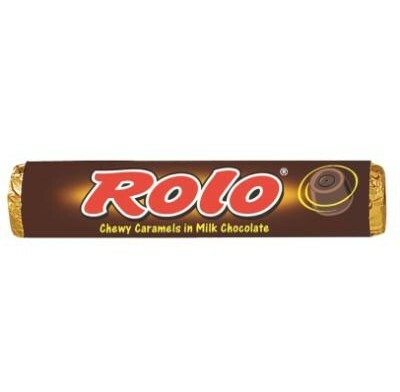 Rolo (36 count) from Hershey, the delicious milk chocolate cups filled with thick caramel. These flavorful mouthfuls are a beloved classic for a reason! Kosher Dairy. 36 individually wrapped candy packs in each box.